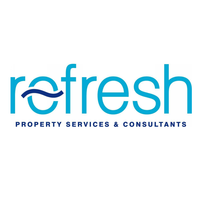 At Refresh PSC we are committed to leading the field of remedial property solutions with not only outstanding professionalism and guaranteed customer satisfaction but we promise that once you use us, you’ll recommend us to all your friends! Our clients range from homeowners to architects and we are the preferred choice for a large number of blue chip construction companies. Whatever your needs may be, Refresh PSC are able to provide a bespoke service suited to your requirements. We charge £60 inc VAT for a call-out survey which would be refunded against quotation of any works any works we are instructed to carry out. Andy is a brilliant example of why my go to place for traders is Which? Arrived on time as promised and gave excellent advice, going beyond what was necessary to explain what needed to be done. Honesty is a word that I see has been used in many review and without doubt that is correct for Andy, who was clear on what could be the problem (penetrating damp in a chimney breast) and on the best way forward, even adjusting his costs down where he thought other tradesman (roofer) were better qualified to carry out the work. Will definitely recommend to friends. Andy provided a first class service to my elderly parents in law. From the first survey and finding of dry rot to completion of the work he kept us all fully updated on what remedial action was required and why, along with updates on progress. His team who worked on site were friendly and professional. Cannot recommend Andy and his team highly enough, so very glad we found you, thank you! I originally contracted Andy to undertake a damp survey for the property I was buying. His survey was thorough and helpful, but I wasn't able to afford to have the work done at the time. This year I contacted Andy again to check whether anything had changed, and to arrange the work. He came around quickly, and was very helpful in both explaining the work, advising on what was necessary and what was optional, and helping me to keep the cost down. His staff who carried out the work were helpful, courteous, and tidy, and the work was carried out to spec and to time. If I needed further damp work doing I would have no hesitation in contacting Andy, and would highly recommend him and his team. Firstly, Andy is not the type of person who is just out to quote for jobs. The guy's honest and provided me with valuable advice and put my mind at rest. Andy came round to carry out a survey. There has been a strange smell coming from under the floorboards in one of the bedrooms (first floor) for over a year. The bedroom shared a wall. Although I pulled the floorboards up I couldn't figure out what was going on - I thought I had dry or wet rot. Andy came round promptly and quickly advised there's no form of rot (much to my relief) but I should check with what's going with the neighbour's bedroom as it appears that an odour was coming under the floor through some gaps in the party wall (the property' s rented out) and being absorbed by two untreated floor joists. He advised a number of things I could do or get a builder to do (spray multipurpose timber preservative to the untreated joists, apply a liquid DPM (Drybase) on them and put in sub-floor ventilation). Andy's work revolves around preservation of buildings and not odour control so the fact he advised me was more than I could of wished for. Andy was exceptionally helpful when he came to do the survey and even recommended some work we could do ourselves. His colleagues who came to carry out the works were extremely polite and professional. The finish on the plaster work is great and they did a brilliant job in terms of terms of protecting floors, keeping the flat dust free and cleaning up thoroughly once the works were complete. Highly recommended. 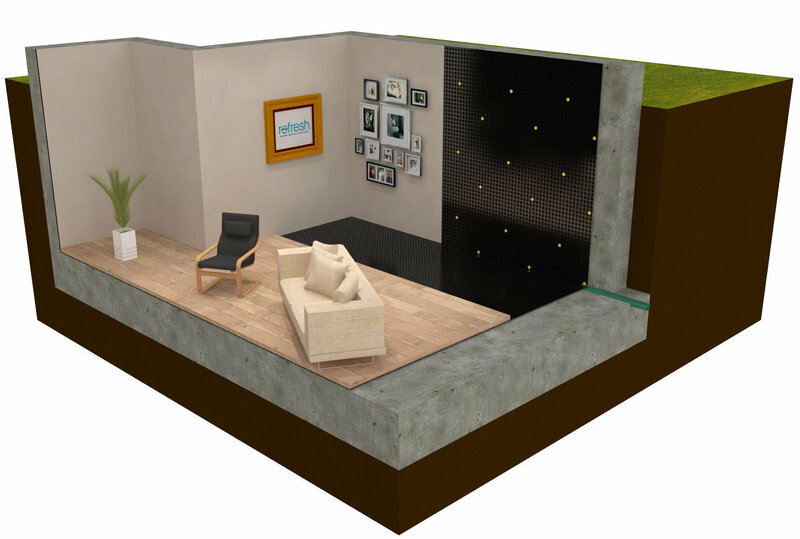 Need a damp Proof assessment? Refresh is the firm to go with. Andy Barber's site visit was reassuring; a jargon free, professional analysis followed with a detailed specification and site drawings. Andy's team who carried out the work were punctual and scrupulous about keeping all adjacent areas dust free.They left the house spotless and were very personable. Highly recommended. Andy came round to inspect a damp issue after we'd had a quote from another specialist that seemed a bit pricey. He was professional, friendly and seemed very thorough in his assessment. He said whilst the pricing offered by the other specialist was about right, a lot of the work quoted probably wasn't entirely necessary and helped us understand what to prioritise. 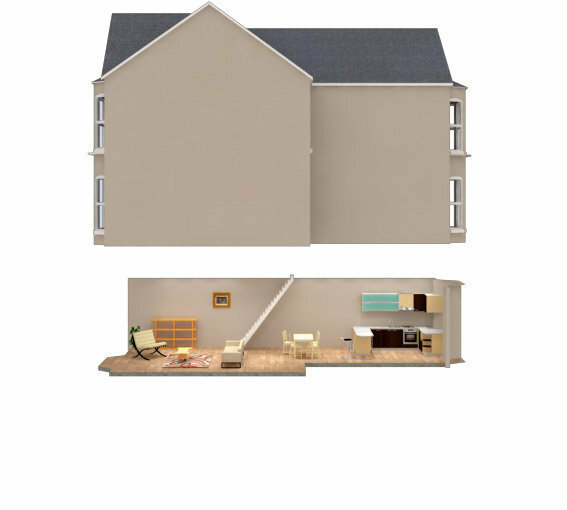 He said the work didn't need a specialist and wrote out very clear instructions and specifications for a cheaper provider to follow, which we're in the process of starting right away - it will likely save us well over 50% on what we were originally quoted. He even took the time to explain the science behind the damp issues we had and could develop if certain things weren't addressed. 100% recommended! How Andy saved me from the cowboys! Andy came round to view our damp problem. He was honest and told me the work would be cheaper if I got a builder to do it, but he wrote out a 'prescription' for the builder to follow. So I found a builder who came round, said he would put dust sheets on, didn't, the whole house covered in dust. Also the work was shoddy and just didn't look right. I phoned Andy in despair: he called me back instantly and volunteered to come round and check the work, My instinct was right, Andy was horrified at what had happened. He rang the cowboys and fired them on the spot, told them I wasn't going to pay them a penny (out of guilt I did give the guy a bottle of whiskey!) The cowboy did not complain and 2 days later Andy's guys came round, did the job in a few hours, put dust sheets everywhere and cleaned up (yes, even washed the kitchen floor) after them. Andy's knowledge is indisputable, his manners and ethos impeccable and his team couldn't have done a more professional job. Trust him, he's yer man! Andy turned up right on time. He looked around and said our problem was condensation. I praise him for his honesty as he was only going to get his £60 call out fee. He was very pleasant and fully explained what we had to do to stop it. Why would you go to anyone else. I fully recommend him for his knowledge and honesty. Andy was recommended to me by my estate agent. He worked off a survey I'd had done for the flat I've just bought. Really good clear quote. Only did the work that he felt was absolutely necessary. Good tidy and on time. Would recommend.